It’s no longer a rumor and we can now stop searching for Amazon listings and adverts of PUBG’s impending launch of PlayStation 4 as it’s just been made official. PlayStation has today announced that battle royale phenomenon PlayerUnknown’s Battlegrounds (better known as PUBG) will be landing on PS4 on December 7. With PUBG finally launching on Sony’s PS4, the company has finally decided to kill off its exclusivity on Microsoft Xbox, only a couple months after the 1.0 release of the game landed on the console. PlayStation 4 users will now be able to get the taste of real, life-like intense battles on PUBG’s 3 existing maps – Erangel, Miramar, and Sanhok. PUBG Corporation has also partnered with Sony to bring some exclusive content, including the Nathan Drake desert outfit from the Uncharted series and Ellie’s backpack from the Last of Us. 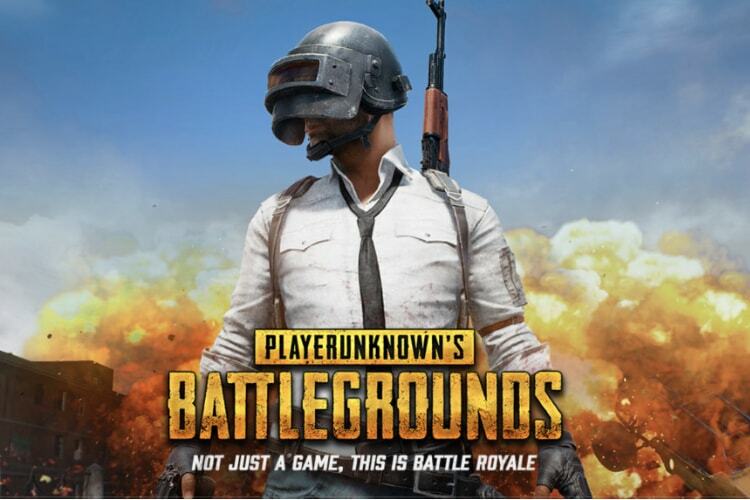 With increased competition not only from Fortnite, but also from the likes of Call of Duty, PlayerUnknown’s BattleGrounds has waned in popularity, even as PUBG Mobile has scaled newer heights. Even though it may have kickstarted the battle royale trend, the free-to-play Fornite has attracted a horde of gamers to the title on PC. PUBG is now looking to expand its user base and though it may seem late, the one-year Xbox exclusivity didn’t really let the game get out of Microsoft’s garden.